SOUTHFIELD, Mich. – Students can register now for spring semester classes that begin Monday, Jan. 11, 2016, at Lawrence Technological University (LTU). Day, evening, weekend and online options are available, including many fast-track certificate programs in growing career fields. LTU has associate, bachelor’s, master’s and doctoral programs that can lead to careers in areas such as robotics engineering, biomedical engineering and computer science. 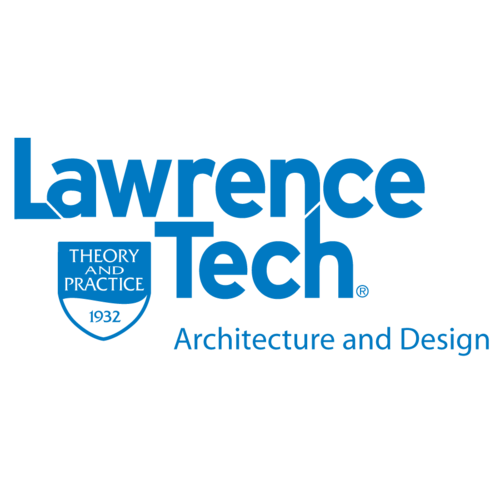 Lawrence Technological University, www.ltu.edu, is a private university founded in 1932 that offers more than 100 programs through the doctoral level in Colleges of Architecture and Design, Arts and Sciences, Engineering, and Management. The Brookings Institution ranks Lawrence Tech fifth nationwide for boosting graduates’ earning power, PayScale lists it in the nation’s top 10 percent of universities for graduates’ salaries, and U.S. News and World Report places it in the top tier of best Midwestern universities. Students benefit from small class sizes and a real-world, hands-on, “theory and practice” education with an emphasis on leadership. Activities on Lawrence Tech’s 107-acre campus in Southfield, Michigan, include over 60 student organizations and NAIA varsity sports.